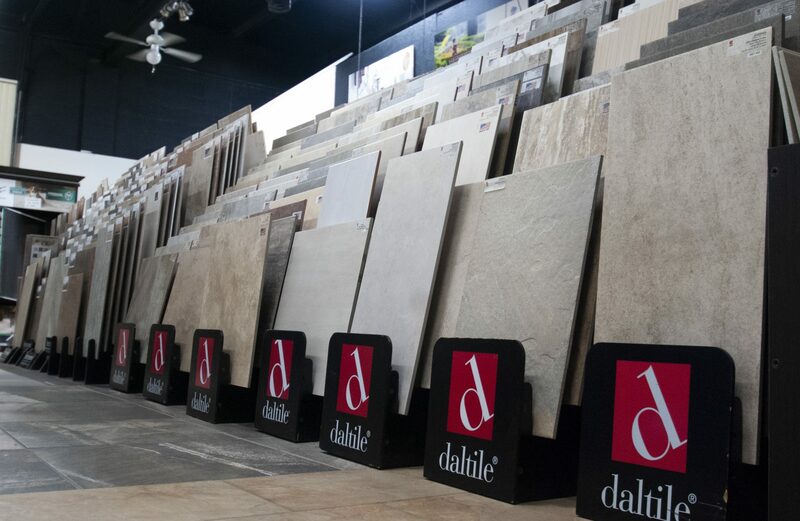 The durability and versatility of tile or stone create endless possibilities for your new flooring. 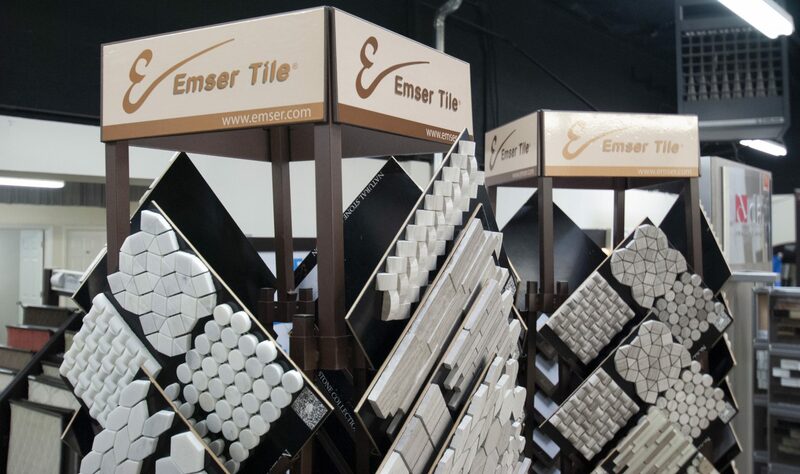 A huge variety of colors, shapes, sizes, and textures give you options for a wide array of budgets. 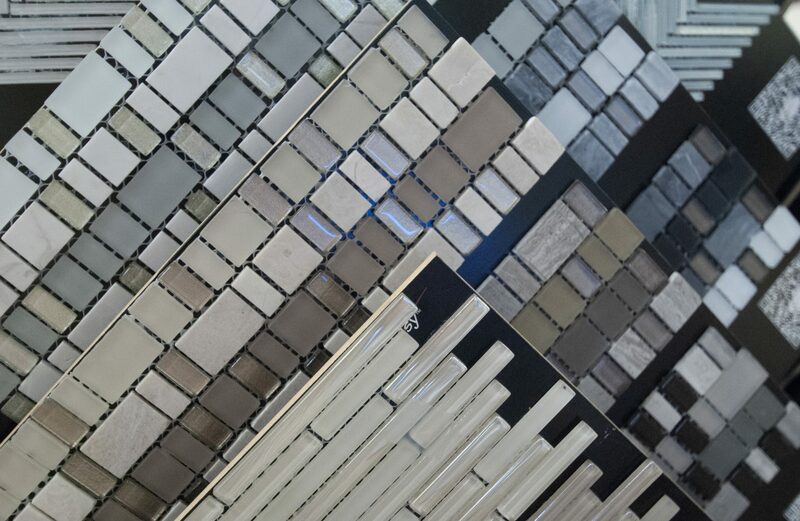 Today, you can even have the look of wood with tile flooring, or include accent tiles, glass tile or colored grouts to give your room a unique touch. 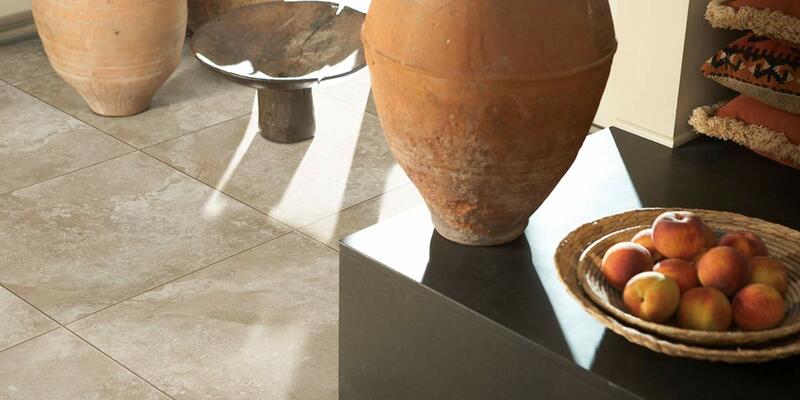 Tile and stone flooring can be laid in different patterns to create even more opportunities for customization. Ceramic tile, porcelain tile, non-porcelain tile, glazed tiles or unglazed – the possibilities in tile floors are almost endless. 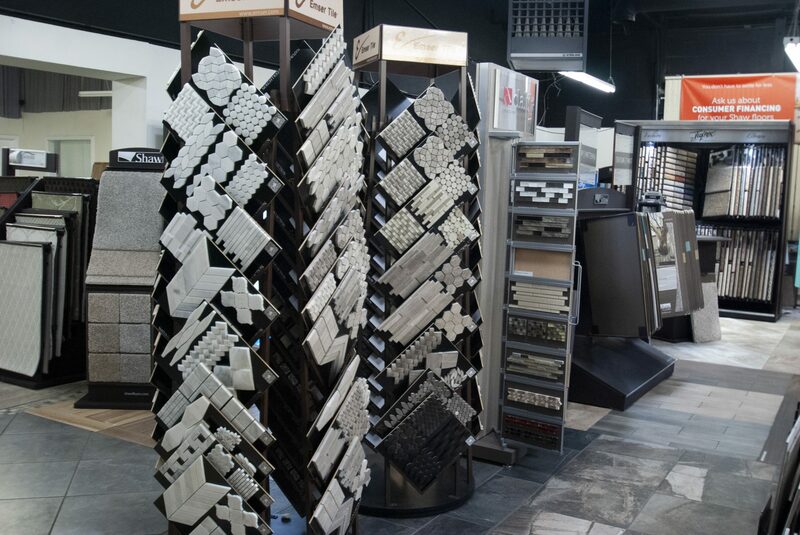 Our Albuquerque flooring showroom will give you a lot of ideas, and our experienced flooring consultants can help you sort through thousands of choices to find a style of tile or stone floor that you love. 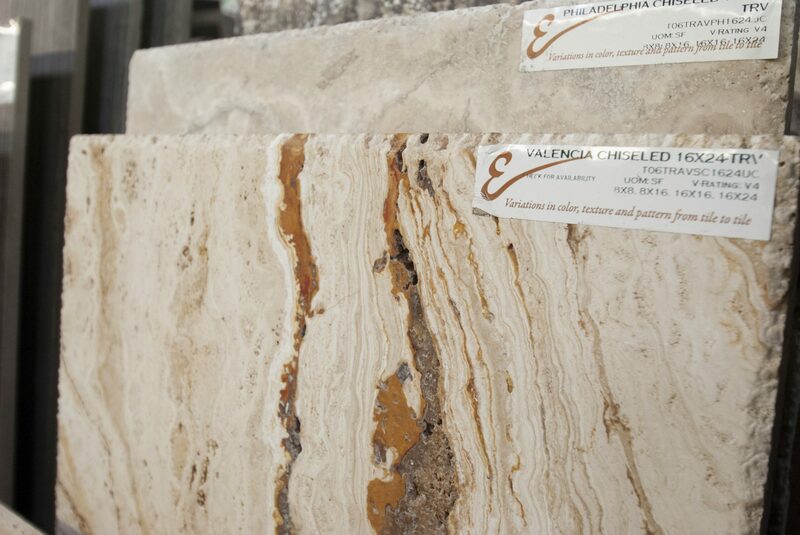 Also available are options in stone flooring, including granite, limestone, marble, travertine, and slate. 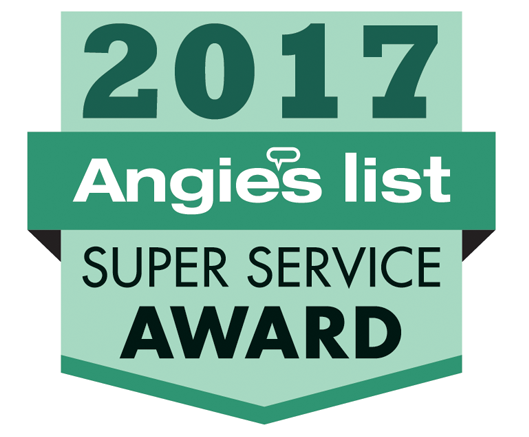 Caring for tile and stone floors is easy too! 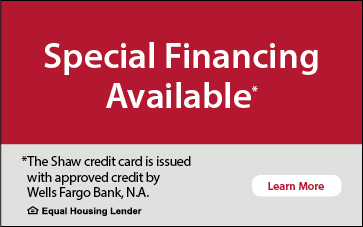 We’ll help make the process easy!